Garden security is important all year round, but the risk of garden theft becomes a particular problem in winter as the number of daylight hours decreases. A few simple changes can add some much needed protection. A secure front garden can also help protect your home from a break-in. Make sure the front of your house is visible from the road. Fences, hedges and gates shouldn’t be more than 1 metre high. Use gravel for driveways, as they are noisy. Make sure your house is alarmed. Wrought iron gates are difficult to climb and may be a better deterrent. Use two locks if possible. Fences offer vital protection from thieves, helping to keep them out. A garden fence should be over 2 meters tall to help keep garden thieves out. Add trellis to your fencing, as anyone attempting to use this to climb will surely break it and fall. Plant spikey leaf plants and bushed along your fence. 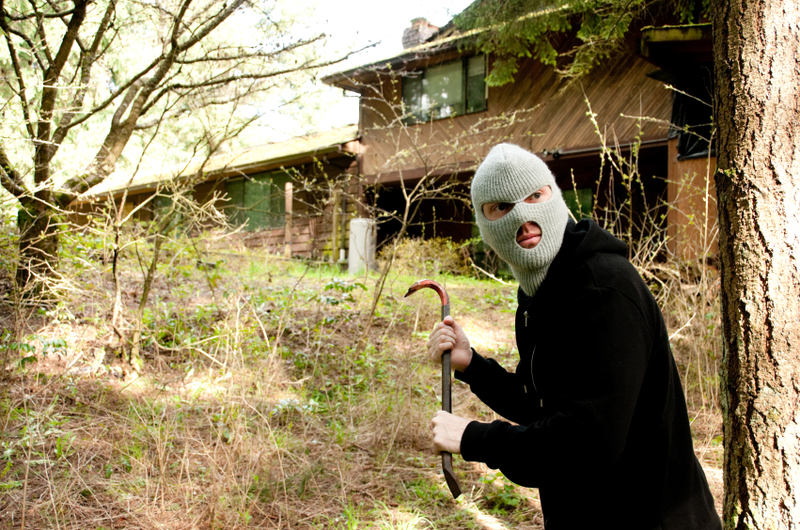 Don’t leave any equipment out in your garden, this will be stolen or used as a method to break into your home. Mark your postcode and house number on all of your equipment and expensive garden items with ultraviolet pen or engrave. Garden sheds and garages are vulnerable to theft. 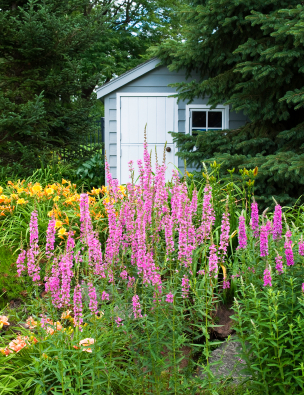 The value of the contents of a garden shed can easily reach into the thousands of pounds, so it is important to keep them as secure as possible. Make sure your garden shed is always locked. Fit a heavy duty lock, for the best protection. If your shed has windows, board them up. Fit your shed/garage with its own alarm system. Consider upgrading your existing wooden shed to a stronger, more secure metal shed.